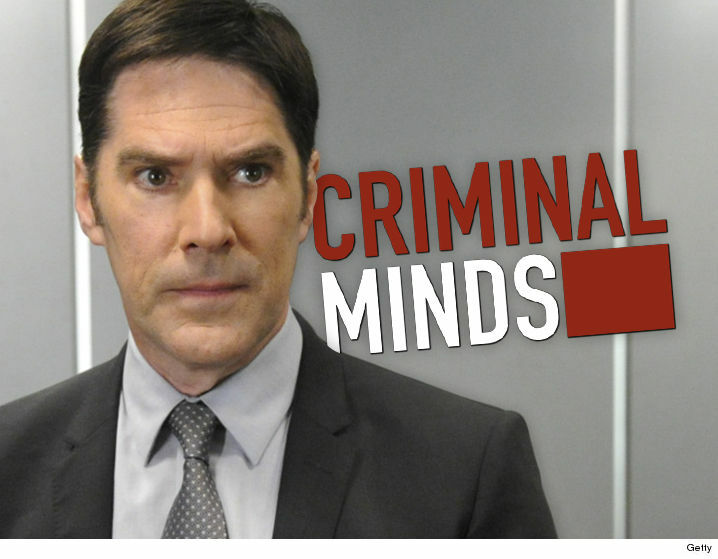 Thomas Gibson has been suspended from the hit television series "Criminal Minds" after going ham on a writer, kicking him in the leg. Production sources tell TMZ ... the actor was directing and acting in a scene a few weeks back when he got in a creative dispute with one of the writers. We're told the argument escalated and Thomas exploded in anger, kicking the writer in the leg. We're told the writer was not about to let it go ... he called his agent, who then called network honchos. At that point the network had to take action and suspended Thomas ... it's unclear for how long, but he's been gone for 2 weeks. Thomas claims he kicked the writer "in retaliation" after the writer became "aggressive." Gibson tells TMZ, "There were creative differences on the set and a disagreement. I regret that it occurred. We all want to work together as a team to make the best show possible. We always have and always will." 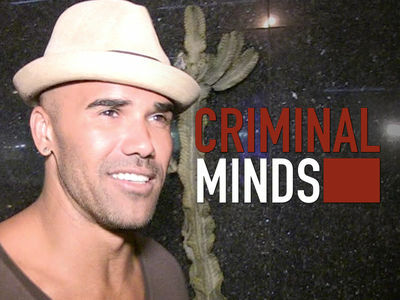 Sometimes "Criminal Minds" don't think alike.